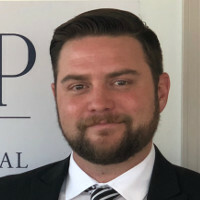 Mitchell C. Atherton leads a group of talented professionals in the fields of IP prosecution, translation and file preparation. Servicing more than 70 jurisdictions in verticals such as energy, manufacturing, life science and pharmaceuticals, he brings a unique perspective stemming from his career working with corporations in the process of globalisation. Atherton joined SHIP Global IP in March 2016 during the very early stages of the project and has helped to draft the company strategy and has counselled the team in the development of SHIP Helm, software that streamlines the processes surrounding patent translation and prosecution.